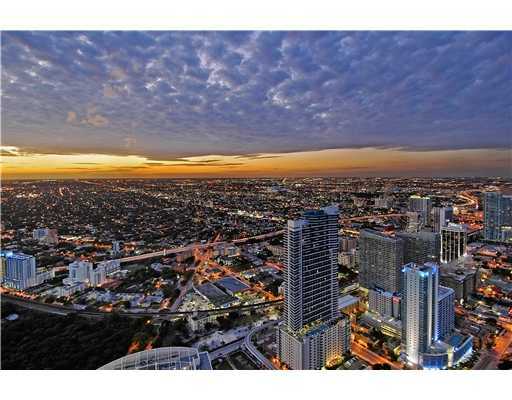 Miami Florida Has Their Downtown Condominium Area Filling Up! 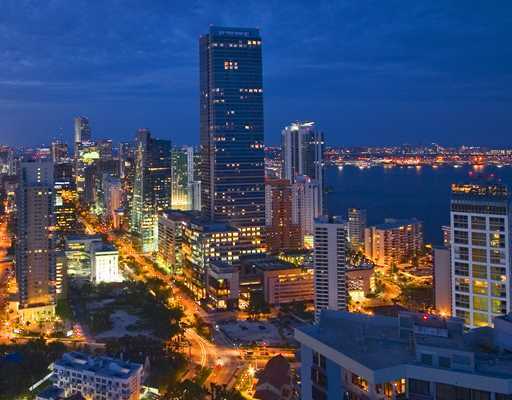 Downtown Miami now stands strong as one of the most active residential real estate markets following what is considered to be among the worst real estate crashes in our nation’s history. An independent Residential Closings & Occupancy study commissioned by the Miami Downtown Development Authority shows that 93% of the 22,785 condo units constructed since 2003 are now occupied with primarily full-time residents, signaling a tightening of the market as a result of limited remaining inventory.